Polycyclic aromatic hydrocarbons (PAHs) are relatively stable contaminants, recalcitrant in soils and less easy to degrade than other organic compounds. One of the major sources of PAHs are petrogenic. 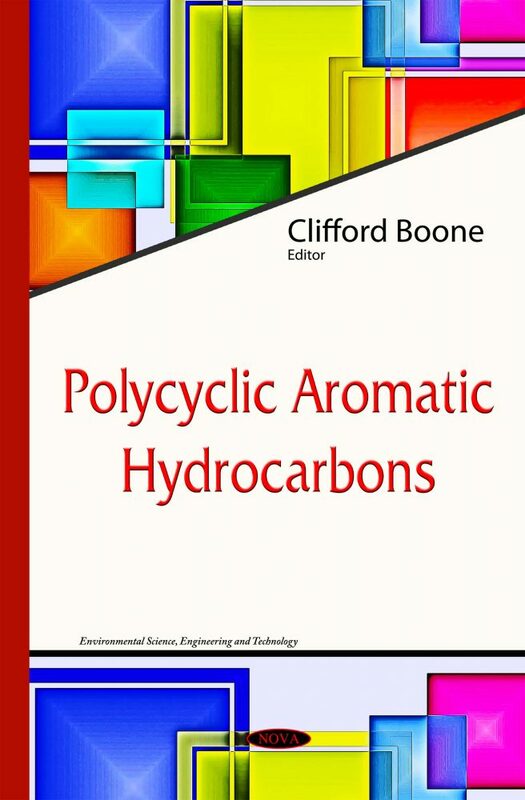 The fuel components and ubiquitous environmental pollutants of PAHs are examined in the first chapter of this book. The second chapter presents data regarding firefighters’ occupational exposure to PAHs within the period of the last fifteen years. Total occupational exposure to PAHs through their urinary monitoring is also reviewed. The third chapter focuses on the sources, distributions and toxicity of PAHs in sediments and the associated risk assessments of human exposure to these compounds via bottom-dwelling biota consumption from the Niger Delta drainage basin, in Southeast Nigeria.